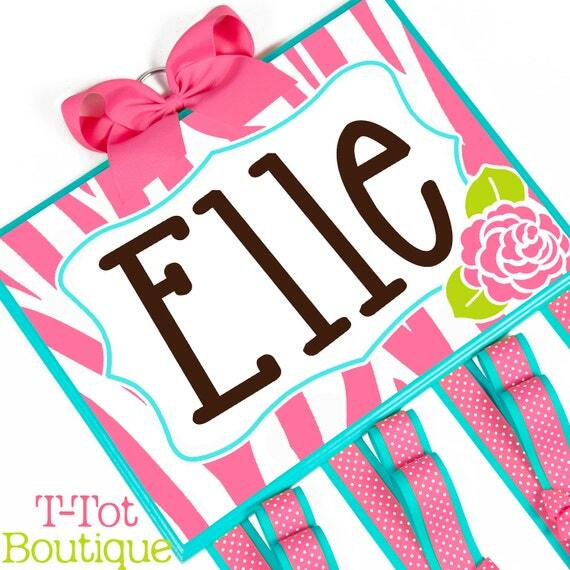 My next DIY project to tackle is a bow holder for Camille's room! Even before I started making bows, we had a pretty nice little collection going on. Headbands, loopy bows, small classic bows, fussy big leopard print bows. Now that I am a bow-making fiend, her collection has grown considerably! 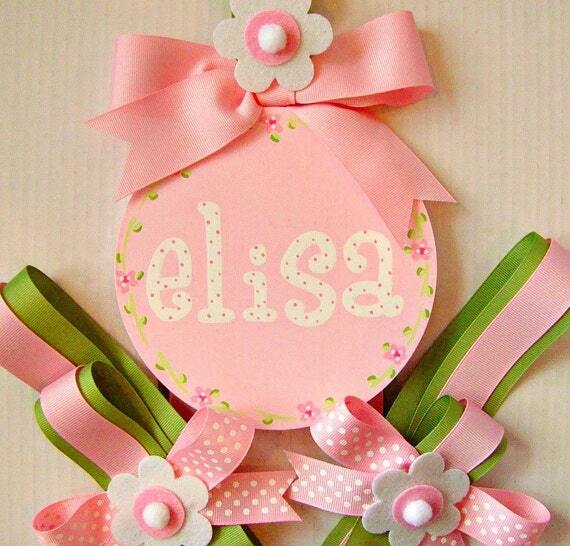 I used to just keep a long length of ribbon looped over her closet doorknob, and I clipped her bows on that ribbon. It was easy and cheap. But ribbon real estate soon disappeared and I've been hunting down other options. Here are some I've scouted out on Pinterest and Etsy. 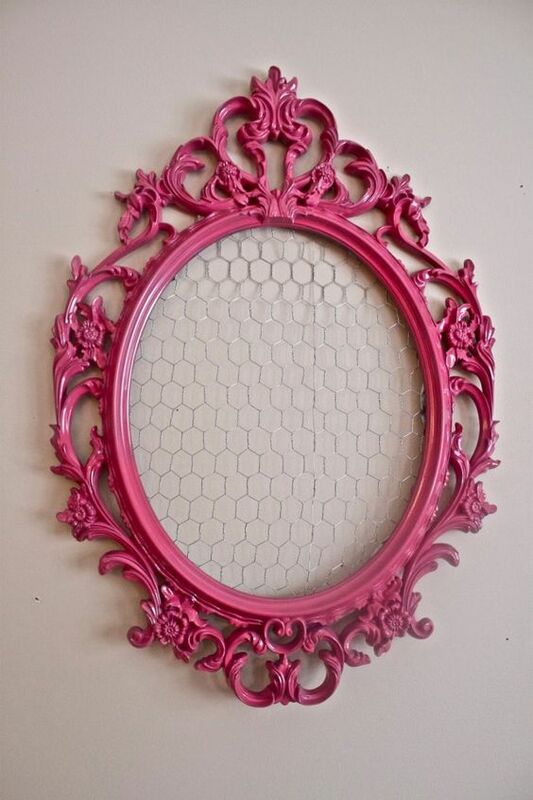 I'm going to try to DIY a version soon, and as long as it's not embarrassingly u-g-l-y, I'll share it here! Very similar to the plan I have in my head! 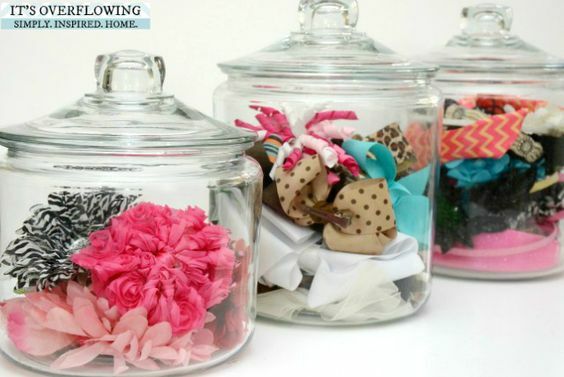 Fellow bow-loving mamas, how do you store your baby's hair accessories? If you're on Instagram, I'd love to see your bow storage solution. Please take a photo and tag me in it! That first one is sooo adorable!! Can't wait to see what you end up doing! I got a big V and hot glued long strips of ribbon to the V - 2 long strips for right now - about the length of a door. 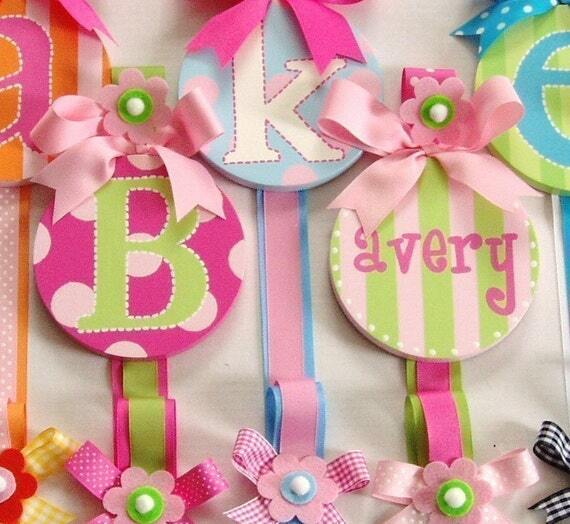 I hung the V on the inside of Vivian's closet door and clip all of her bows to that. 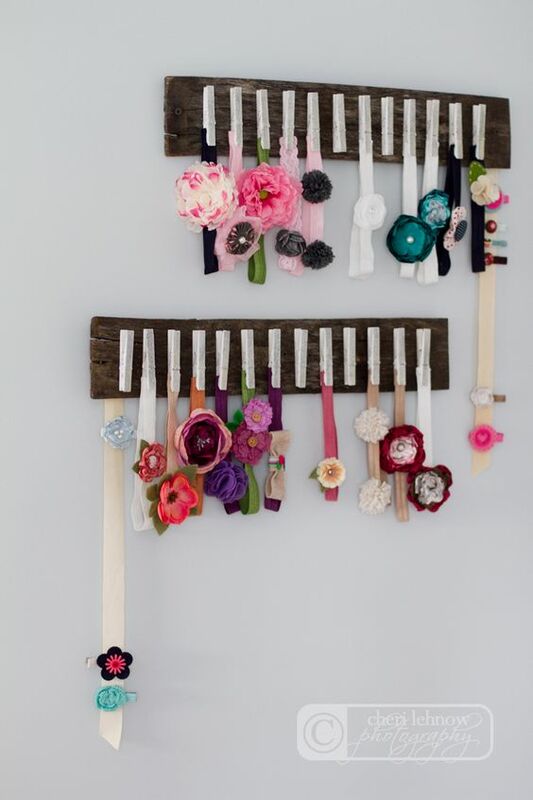 Then I hang headbands from little clips that I attached to the door as well. Easy peasy and doesn't take up wall space - which we are already limited on! I got my girls initials at hobby lobby or acmoore that were white. I then found scrapbook paper that I loved and traced backwards onto back of the paper and cut the letter shape out. I then used the clear mod podge and glued it on very very well. I got coordinating ribbon and made 2 long strands and not glued to back. I also used the skinny ribbon and hot glued 2 short pieces to top and tied in bow to hang it from! 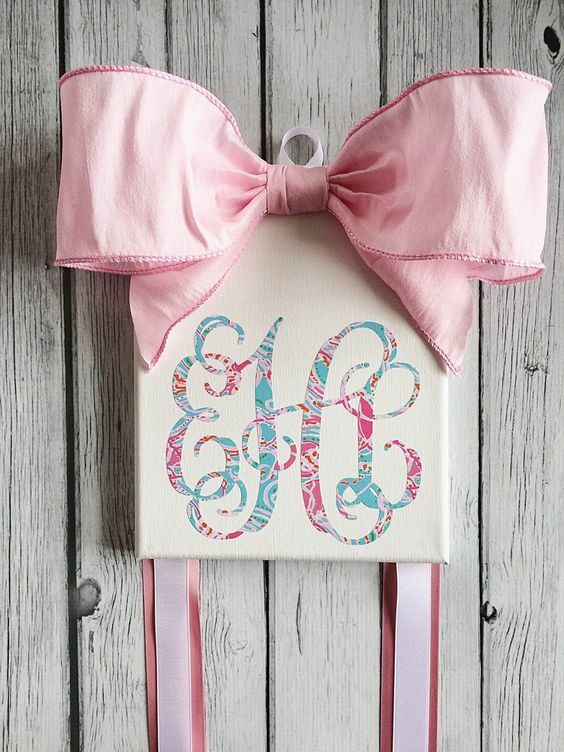 My girls love having their initials as their bow holders! And I love that I could customize colors! I used a picture frame And put ribbon across the frame to hold small bows then attached 4 long ribbons to the frame that hang down. We have a lot of bows lol! I'll tag you on IG! They are all so cute! I can't wait to see what you come up with for Camille! I love it because it doesn't take up a lot of space (we hung it on the inside of her closet door with command strips) but there is plenty of room for lots of bows! I think I already have an old picture on Insta so I'll be sure to tag you in it! I used clear shower curtain rings with a wide and a thin strip of ribbon. Hot glued thin to wide only every few inches so it was connected, but I could clip 4 or 5 bows in between glue spots. I made several and they hang from a cute key ring sort of piece with 4 "knobs"